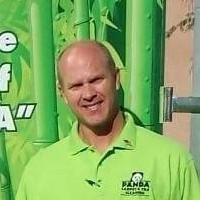 Trust the Power of the PANDA! 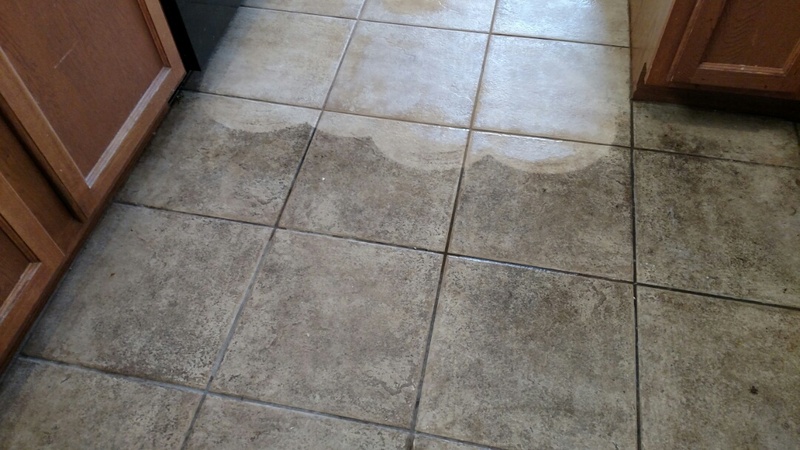 Had our tile and grout cleaned. Best experience we've ever had. The tile and grout look clean and new. 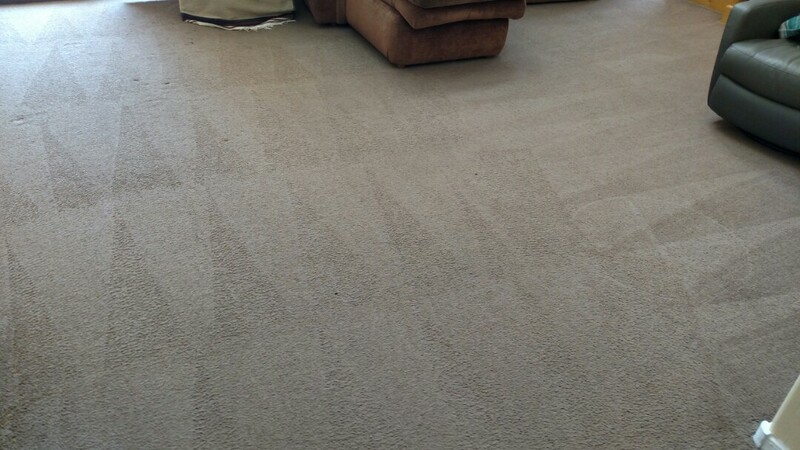 Best decision we've ever made. Thank you Herb. 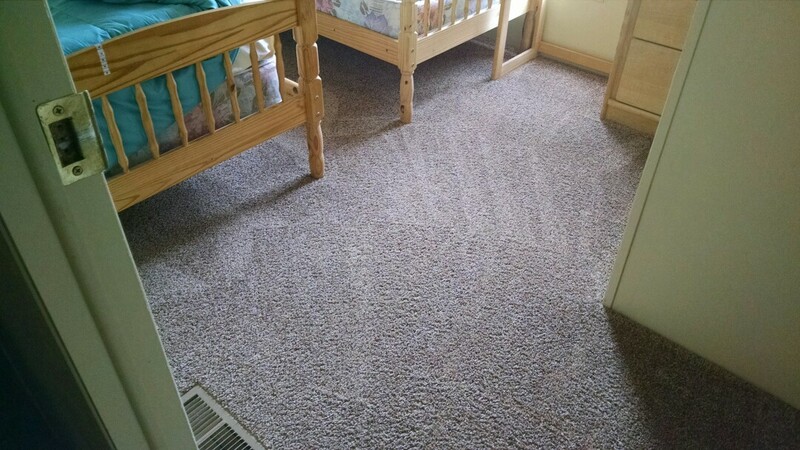 Cleaned carpet, tile & grout for a regular PANDA family and Apache Junction, AZ 85119. 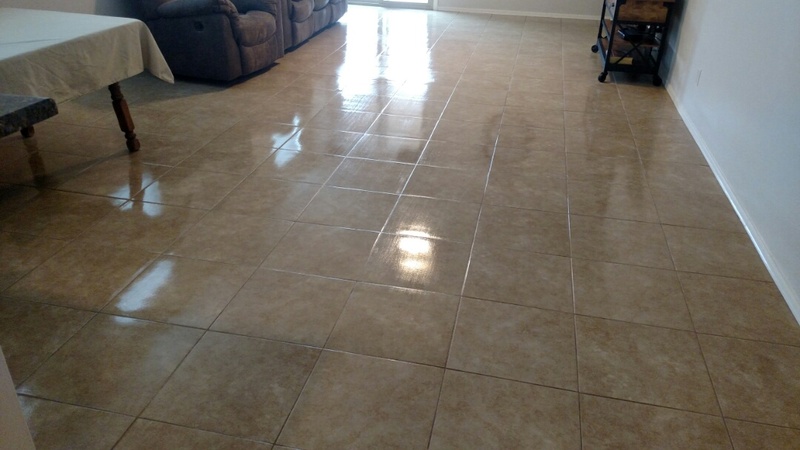 Cleaned & sealed tile & grout for a new PANDA family in Apache Junction, Az 85120. 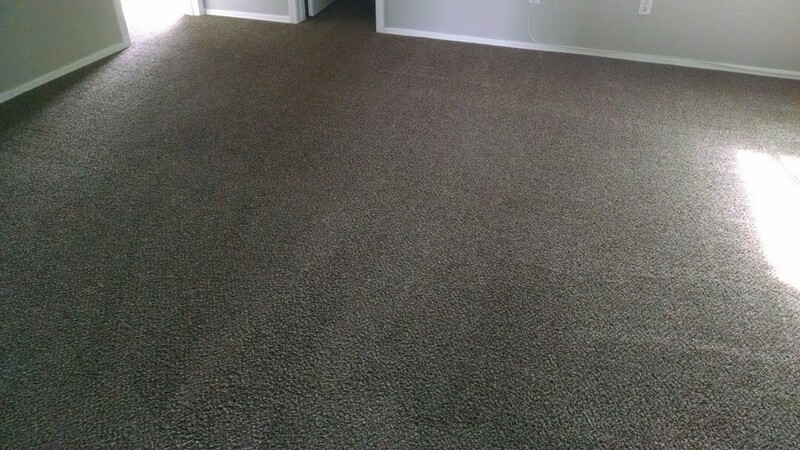 Cleaned carpet, tile and grout for a new PANDA family in Apache Junction, Az 85119. 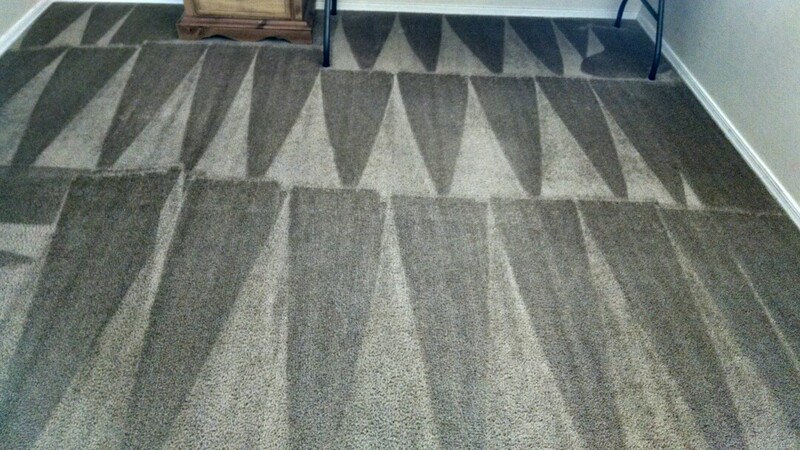 Cleaned tile and grout for a regular PANDA property investor, in Apache Junction, Az 85120. 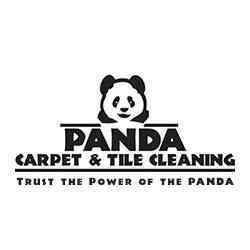 Completed cleaning carpet & tile and grout for a new PANDA family in Apache Junction AZ 85120.